When it comes to driving, everyone seems to have their limit. The average American commutes at least 25 minutes to work, which doesn't seem too bad in the grand scheme of things. However, other people commute more than an hour - even two hours - just to get to the office. Yet some people don't mind the long commute and think it may help them unwind. Others tend to get more and more stressed, causing them to perform poorly at work or begin to resent their job. Survey Sampling polled people on what causes them the most stress at work. While low pay was the number one answer at 35 percent, a long commute sat directly behind it. Approximately 33 percent of the employees selected for the poll admitted that their commute was the main cause of their stress at work. No one appreciates an irritable employee, and it may cost you friends and possibly your job, which definitely doesn't seem worth it. While a commute may not seem that bad at first, when you consider traffic and inclement weather, that 25-minute commute can come close to an hour, which definitely isn't fun. When people need to cut this much time, or more, out of their day to get to work on time, other parts of your life can be unexpectedly affected. 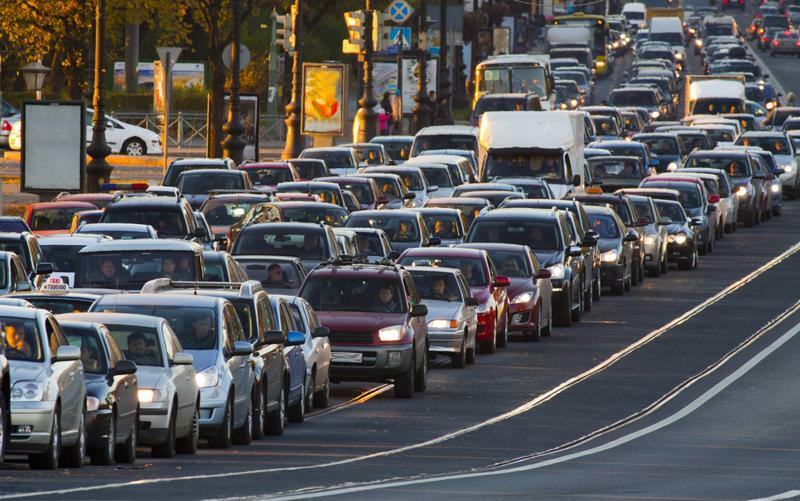 One part that is often compromised by a long commute is a person's social and personal life. A long commute can be mentally and physically draining, especially when you've been staring at the same license plate for over an hour. By the time you get home, you usually don't have the same excitement you did when you got up this morning and left for work. If you live with a partner, he or she often gets the brunt of it. You may be too tired to cook, watch a movie or even go out for drinks with friends. The things you once appreciated can begin to dissipate, and it may take a toll on your relationships. Unless your job seems more worth it than your husband or wife, usually this long of a commute isn't worth it and ends up being a major problem.